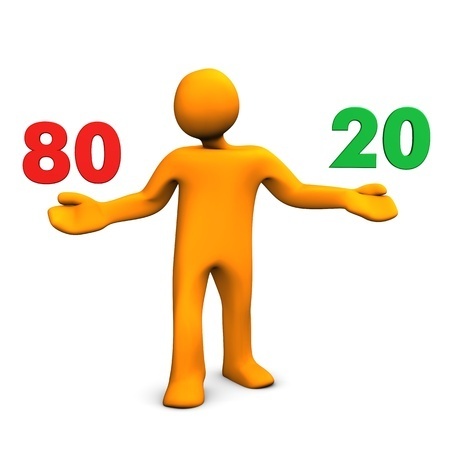 The 80/20 Rule, Are You the 80 or the 20? Did you ever wonder how you are classified by the dental industry? Being in this industry for a long time I can tell you that there is so much data available that just by the way you run your practice determines your “growth” classification. The top 5% are the innovators and bleeding edge participants. Then there is the 80/20 rule. 20% of the remaining dental practices jump on board within the next 5 years and embrace change leaving the 80% waiting for the new and improved. Question, are you the 80 or the 20? It was over 20 years ago when Rich Yangst walked into our office with a lead lined wooden box. That was my exposure to the Trophy X-Ray System., the first dental digital radiography system in the U.S. market. In 1997 Gendex Corp. introduced the Denoptics Phosphorus Plates but it wasn’t until 2010 that dental digital radiography became main stream. Mostly because of industry and peer pressure. Think about all those years you waited to implement digital imaging and now you can’t live without it. Some of you younger folks may not remember Jackie Gleason as Ralph Kramden in the Honeymooner’s so you may want to watch this short seen https://www.youtube.com/watch?v=yRPMetvTAYw. Think about everything Ralph missed because of his fear of change. Change is inevitable so we need to embrace it. Radiographic imaging is continuing to change …. X-ray film was replaced with sensors. X-rays will become obsolete in in the future and replaced by ultrasound. Temporary acrylics will be replaced by 3D printers, and impression materials are being replaced by digital scanners that also do shade matching. For your practice to thrive through the years to come you will need to prepare for the changes in an organized fashion by examining the ROI of each. 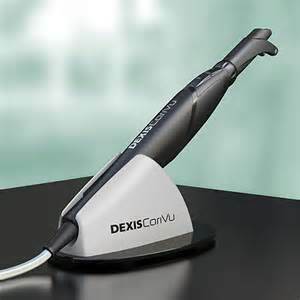 A great place to start is the CariVu System by Dexis. Why the CariVu and What is it? …. 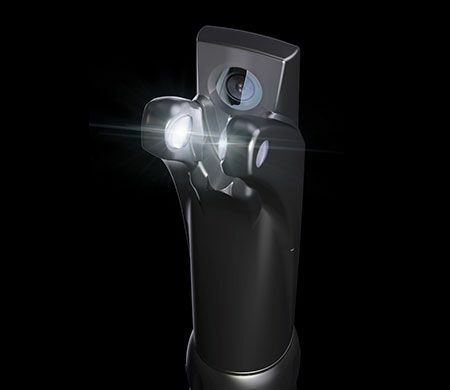 The CariVu is dental trans-illumination on steroids. I saw the original system, Difoti about 15 years ago (it is still called Difoti in Europe) and since Dexis Corp. took it over the technology has advanced dramatically. The ROI with this product is unlimited as is it’s ability to dramatically raise your standard of care. You can see inside teeth and find fractures and lesions that traditional x-rays can’t pick-up. The patient’s reaction to “no radiation” is a definite practice builder, however, there is a small down side. If patients know you have this technology they may be more resistant to x-rays. 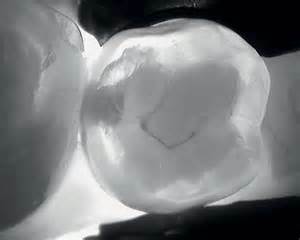 That is when you will need to explain that the CariVu cannot see below the gum line to examine the rest of the tooth. The reason the CariVu is a great place to start is because it is very affordable and can pay for its self in full in 90-120 days. The 80% …. Everyone in an advancing industry will fall in line and implement new technologies, it will be required to run your business. The question is when do you jump in. My suggestion is to look at your practice and evaluate what will give you the best ROI and invest a portion of the increased revenue to implement the next level.